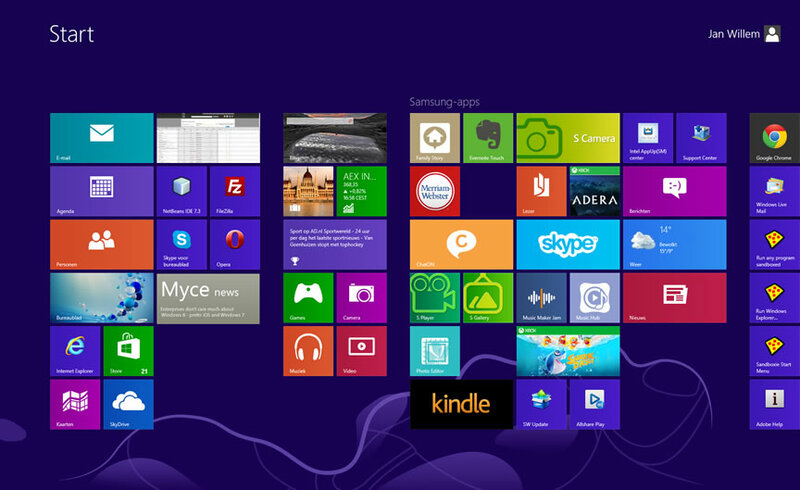 Microsoft has released Windows 8.1 to manufacturing. The release to manufacturing (RTM) version of the update to Windows 8 is made available to PC and laptop manufacturers so they can get read for the official release on the 18th of October. Paul Thurrot, blogger of WindowsSupersite.com has posted that Windows 8.1 RTM has received build number 9600.16384.130821-1623. This is confirmed by another source, ZDNet’s Microsoft watcher Mary Jo Foley. She has stated she heard from several sources that Windows 8.1 received the RTM status on last Friday. Microsoft has not officially confirmed the reports yet. Microsoft seems to be well on track for the official release of Windows 8.1. The launch is scheduled for Friday the 18th of October this year. One major question surrounds the release, it’s unclear whether the RTM version will become available to TechNet and MSDN subscribers. Rumors are that Microsoft will skip the release to TechNet and MSDN. Traditionally major Windows releases are made available to subscribers of these channels before the official release. Windows 8.1, currently available as a preview , is the first major update to Windows 8 and adds several new features to the OS. It makes it possible to boot directly to the traditional desktop again, it adds a start tip as replacement of the start menu and several Metro applications are updated. Microsoft has also added the option to use an animated background and the company has added more help functionality for users to understand the new functionality of the operating system better.